By Karrar Haider in E-Commerce. Updated on September 19, 2018 . PayPal may be the most widely used online transaction service, but that doesn’t mean it has no flaws. It is not available in some countries, and its fee is quite hefty as well, especially for the international transactions. Not to mention the PayPal’s habit of blocking accounts for the least of the reasons. Whether you can’t use PayPal service or don’t want to use it, there are many reliable aleternatives to PayPal for making online transactions. Below I have evaluated 5 of the best PayPal alternatives that make online money transfer easier. TransferWise is my choice for international transactions owing to its amazingly low fee and mid-market exchange rates. For any transaction, TransferWise simply charges 1% of the total amount transferred with the minimum being $3, it’s almost 1/3 of the fee that PayPal charges. 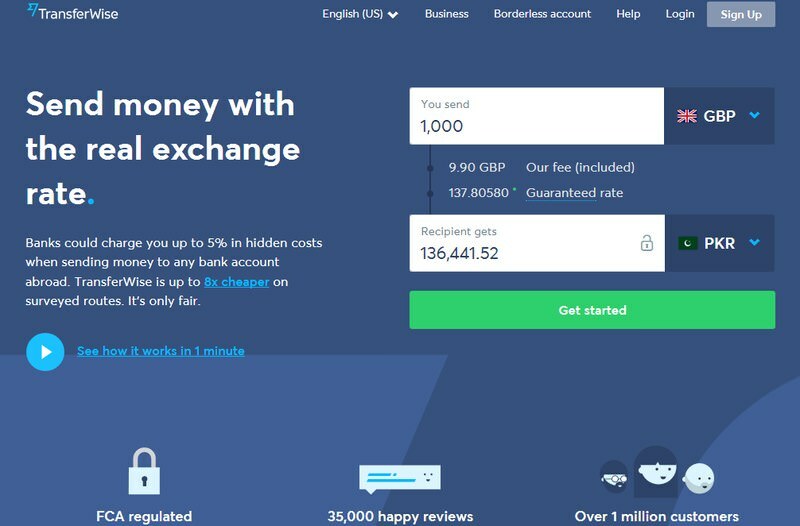 Best of all, it uses mid-market exchange rate for conversion, therefore you are sure to get the best rates without TransferWise fee. Another great feature is that the transferred amount is directly deposited into the receiver’s bank account, and the sender can pay through both bank account or a debit/credit card (debit/credit card fee may incur depending on the bank). 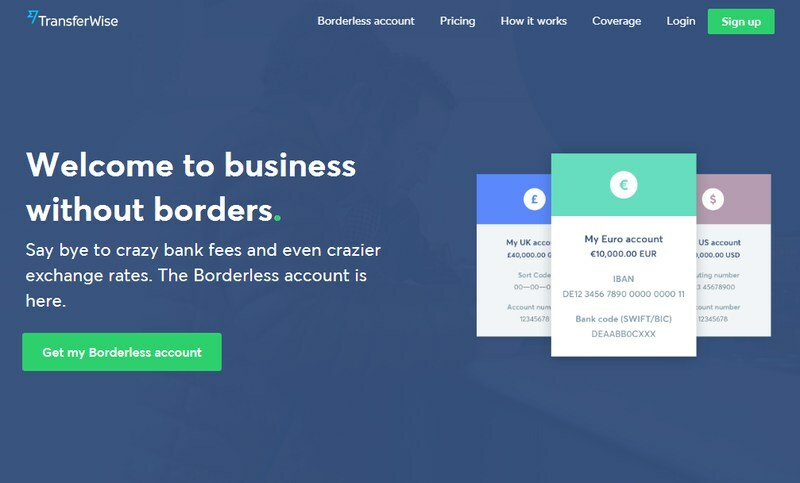 Apart from personal transactions, TransferWise also offers a neat solution for businesses with its Borderless accounts feature. The fee is same as personal transactions but without the minimum transaction fee. You’ll get a comprehensive dashboard to manage all your transactions in multiple currencies and even make automatic payments. 1% fee on all transactions with minimum $3 fee on all personal transactions. Extremely low international money transfer fee. Easy to use, and the receiver doesn’t need an account. Supports many countries where PayPal is unavailable or limited, like Bangladesh, India or Pakistan. Only supports international money transfer. Skrill is very similar to PayPal in working. You attach a bank account or debit/card to your Skrill account and send/receive money. The service only charges 1.9% fee for a transfer between Skrill wallets. It’s still quite less than PayPal and there are no dedicated rates for different countries/currencies. However, the problem comes with international money transfers where the accounts use different currencies. Skrill charges 3.99% fee on currency conversion, so the international transfer can cost near 6% of the total amount. Things get even worse if your bank currency isn’t supported by Skrill (40 currencies are supported). There will be money conversion involved in both receiving money and withdrawing to your bank account. And your bank may even add some fee as well. All this could lead to up to 12-15% fee on just receiving/sending money. If you are living in Europe, then you can also get a free Skrill Prepaid Mastercard to directly use the money in Skrill wallet wherever Mastercard is accepted. 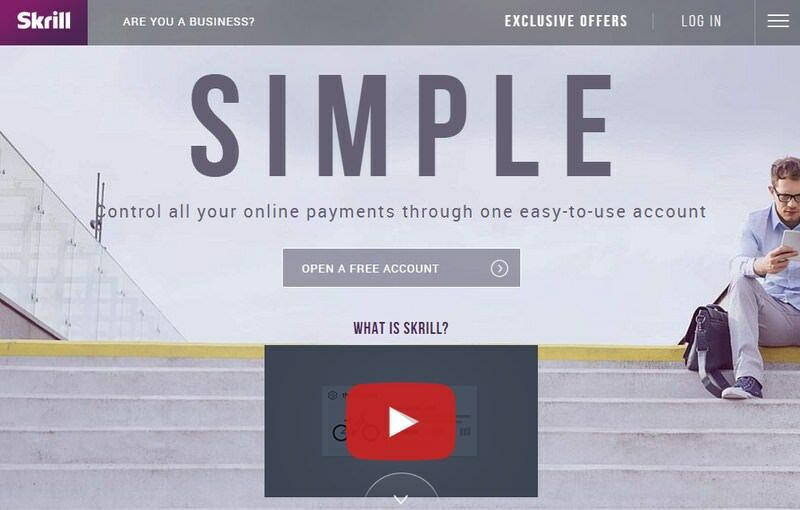 Although not as widely accepted as PayPal, but many online stores accept payment via Skrill. This includes GoDaddy, Shutterstock, Skype, Playing Asia, and many more. 1.9% fixed fee on transactions with each currency conversion in the process costing 3.99% fee. Low fee on same currency transfers. Has a dedicated Prepaid Mastercard. Many stores support Skrill payment. Currency conversion can be a real problem. May require extra verification to increase maximum wallet limit. 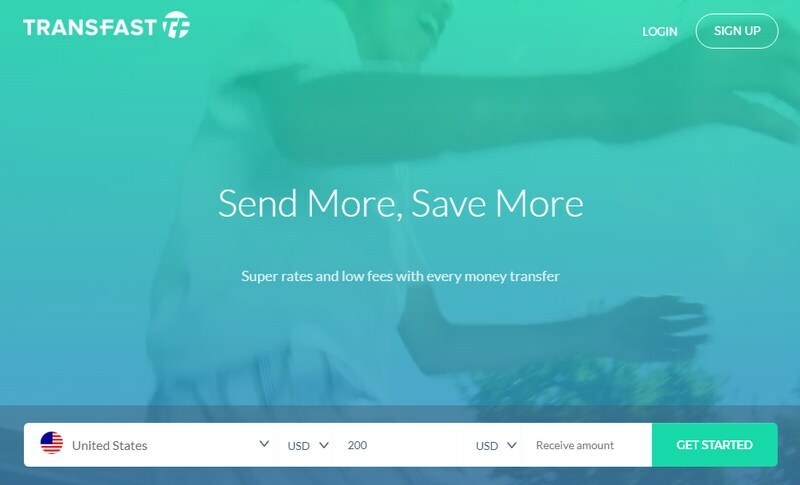 Transfast is very similar to TransferWise as it lets you direct deposit to the bank account of the receiver. However, only US residents can use the service to send money worldwide. It supports online transactions in the USA and 50 other countries. Some of the unsupported PayPal countries are also supported. Transfast charges a fixed $4.99 on every transaction and charges no fee over $1000 transfers. Transfers to some countries are also free, such as India or Nigeria. Unfortunately, it uses its own exchange rates for currency conversion that depends on the currency itself. 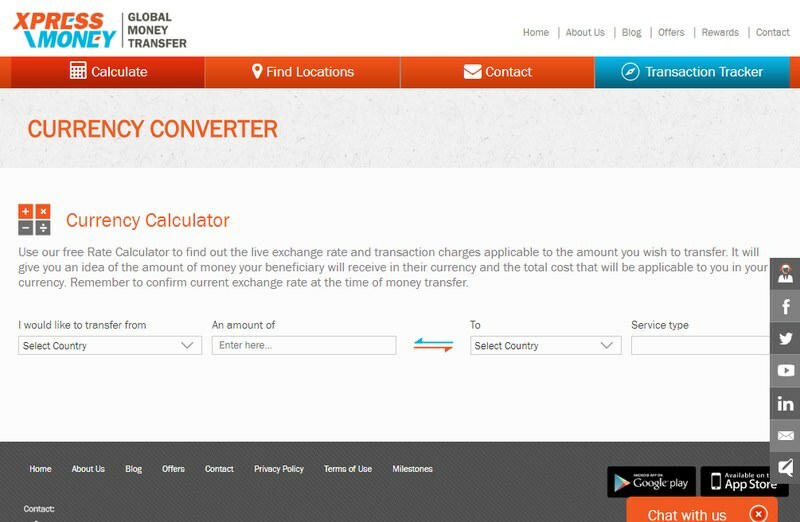 However, the exchange rate is quite competitive, you can check it on the Transfast calculator. $4.99 fixed fee on transactions and no fees for transactions above $1000. It has it’s own competitive exchange rates that you can calculate on its pricing page. Supports countries that are not supported by PayPal. 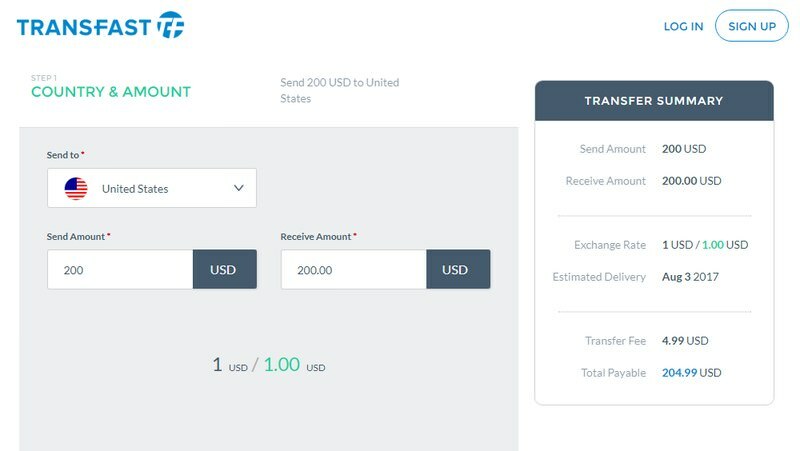 Can locally send money in the USA. Only US residents can send money. Payoneer is quite different from PayPal, but it is still a great online transaction method. Payoneer works through a Payoneer Mastercard that is sent to your home for free with a yearly maintenance fee of $25 (charged at the end of the year). You can use the card anywhere where Mastercard is accepted. 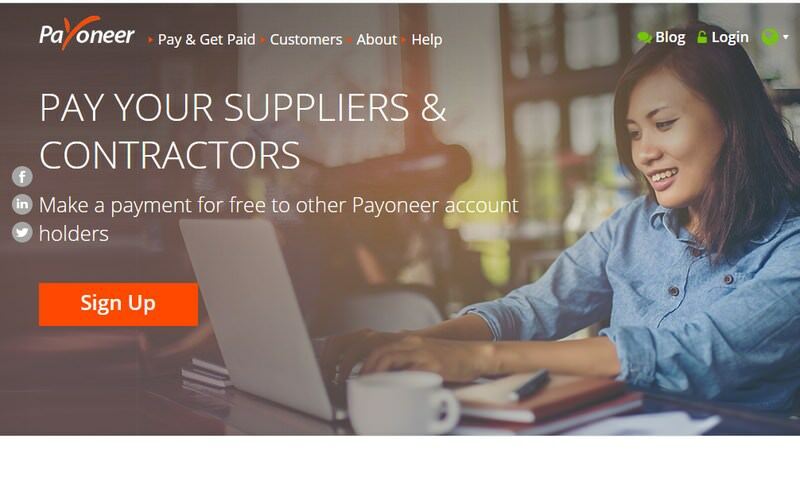 Payoneer is mainly created to help you receive payments from US companies like Wish, Fiverr, PayPal and over 3500 more. You can then withdraw the payment using an ATM machine or spend it right from the Mastercard. There is no fee for sending and receiving payments from other Payoneer card users. And there is a 2% withdrawal fee when you withdraw the money in your local currency. However, if you are receiving money from a company, they may charge a fee of their own (check company page for this). 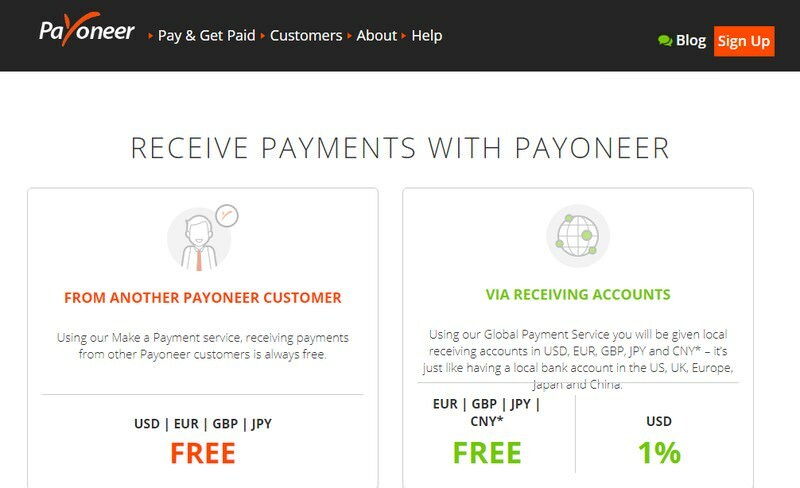 Free transactions between two Payoneer accounts. 2% fee on withdrawing money via ATM. Easily receive money from popular companies. No fee for transactions between Payoneer accounts. It’s difficult to fund Payoneer card as local bank can’t be attached. 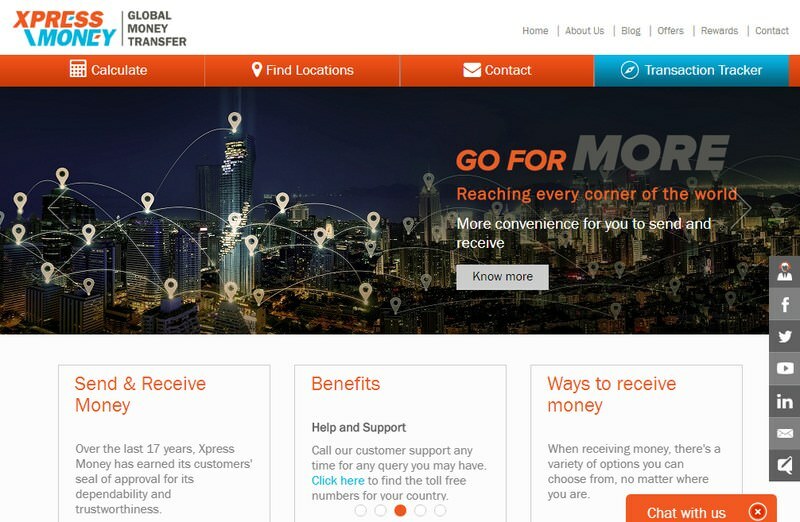 Xpress Money is a good option for cheap money transfer between 165+ countries. Understanding the fee structure can be a little difficult, but their Currency Converter can do all the calculations for you. The fee depends on from where you are sending the amount, but usually, it’s anywhere between 1-2% of the total amount. On top of that, if the amount is big enough, then there will be no fee at all (depends on sent currency). For example, the transactions are free for AUD currency if it’s above AUD 300. Of course, they do have their own exchange rate, but the rates are very competitive and even better than Transfast. You can send money from both nearby agents and online account. However, the online account is only limited to few countries, such as the USA, Australia, and United Kingdom, etc. Xpress Money also offers multiple ways to receive the amount. You can get a cash pick from near agent (over 200,000 agents worldwide), receive in a bank account, or even get it delivered to your doorstep for free (supported countries only). Depending on receiving method it could take anywhere between 2-5 days to receive money. Although for cash pick ups, I always managed to receive the amount the next day. The fee depends on the currency you are sending, but usually it’s between 1-2%. The transactions also becomes free after a specific threshold. You can check its currency converter (link above) to get exact fee estimate and currency exchange rate. Many ways to receive money. Online account is limited to few countries. Fee structure is hard to understand. Most of these services offer a better solution for international money transfer, but Skrill is a good solution if you want to exchange money in the same currency. TransferWise is the cheapest solution in this list, but if you are looking to receive money from a company then give Payoneer a try.